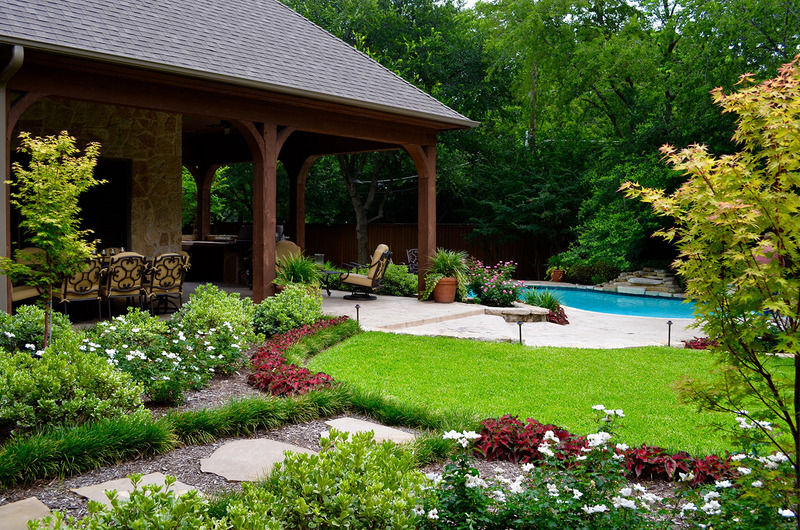 At Lawns of Dallas, we view your outside space as an extension of your living area and strive to make it warm and inviting. 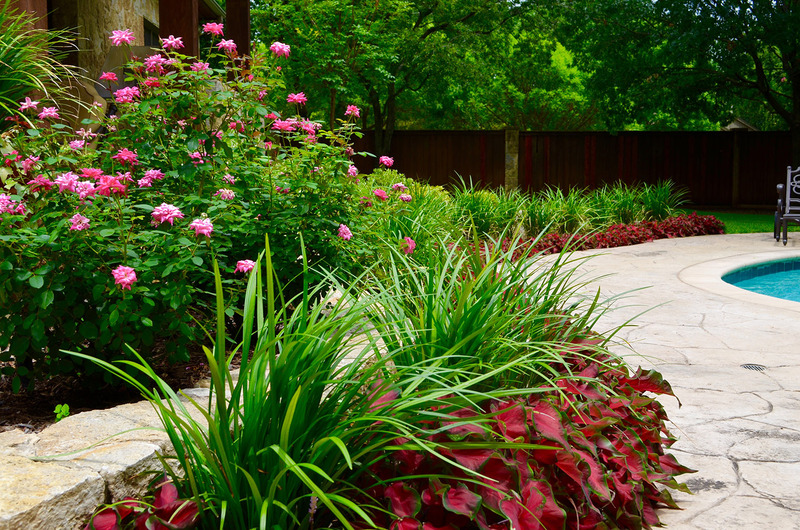 With our award winning designs and installations we take pride in providing every detail of your landscape needs, from the demo all the way to the completed landscape. 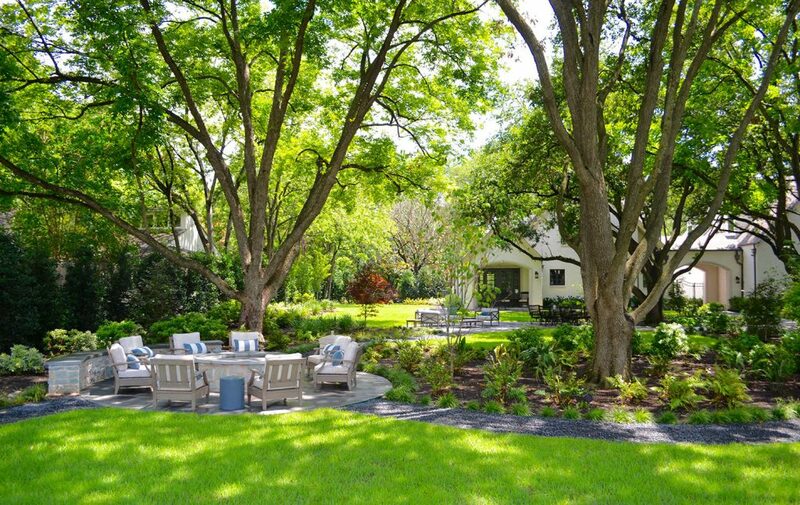 We listen to our clients wants and needs to meet their expectations and goals for their outside spaces. As our customer, you can be confident that retaining our assistance means every penny is well spent. 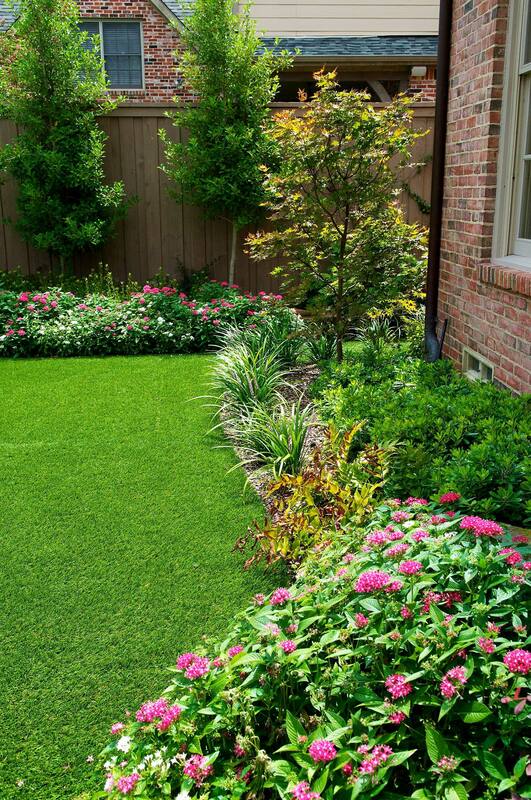 Whether you are a residential or commercial customer, the solutions that we offer to your landscaping needs are effective. 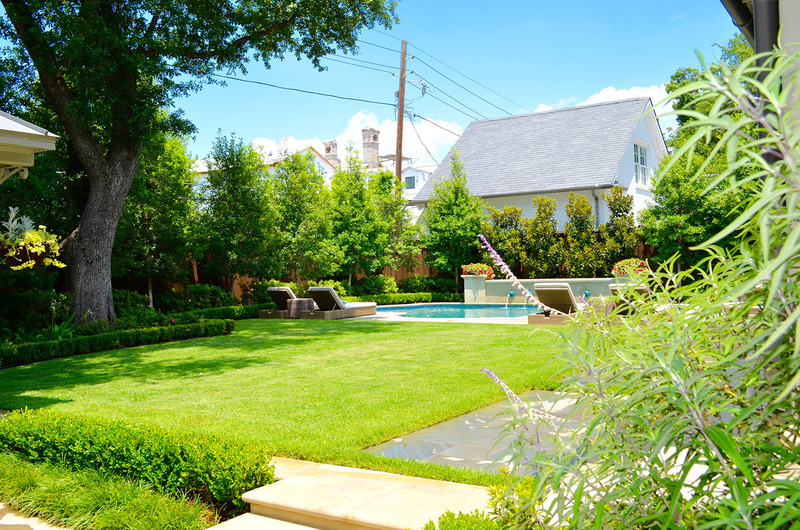 We have experience with over a hundred different projects for a wide variety of clients. 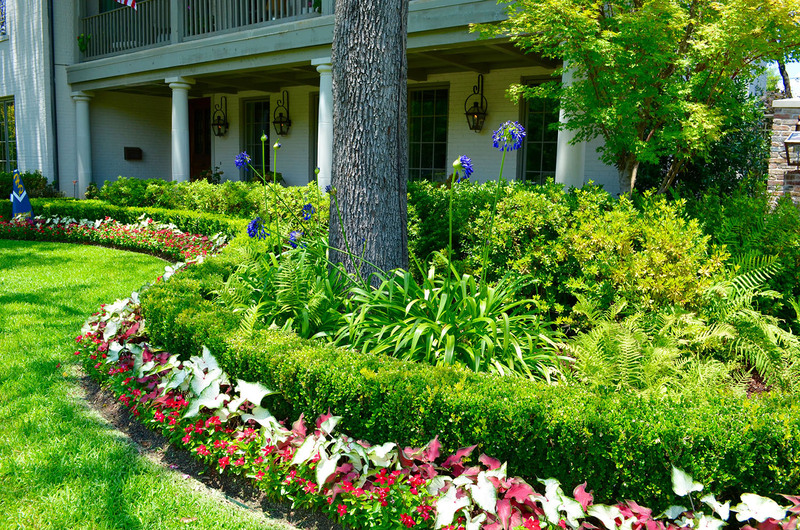 Trust us with your general landscaping needs. We make our clients’ dreams come true! 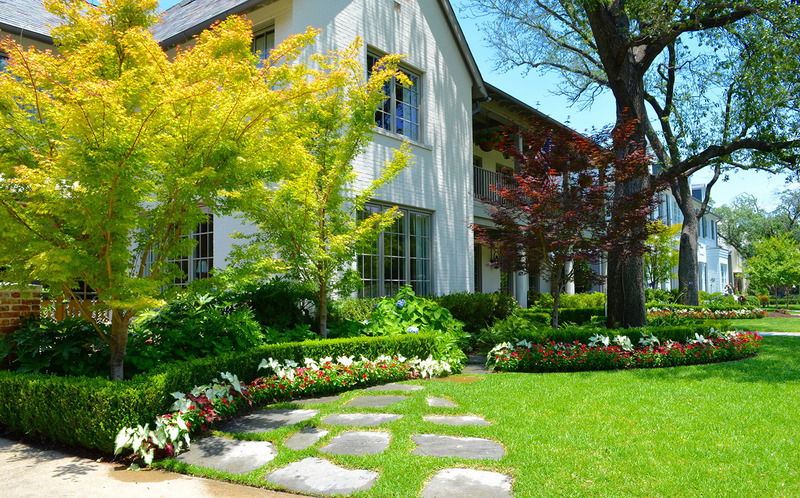 Call Our Dallas Landscapers Now! 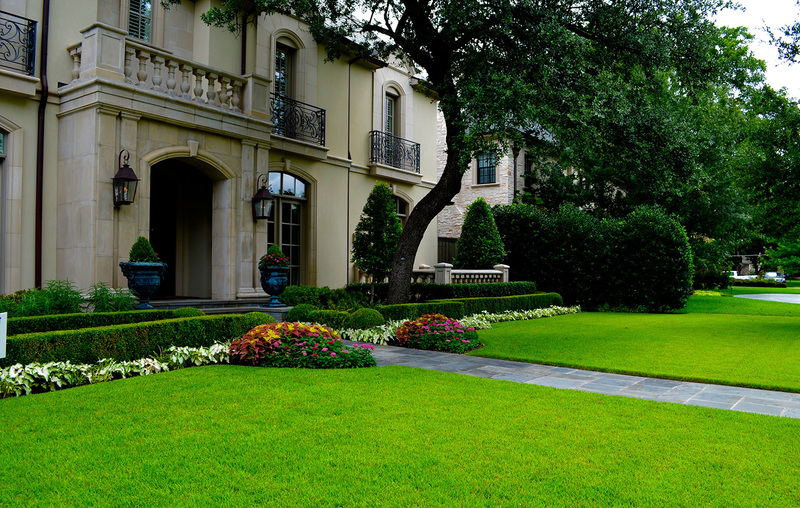 At Lawns of Dallas, your needs are put first. We look forward to doing business with you and are excited to offer you the most efficient and effective general contracting service. 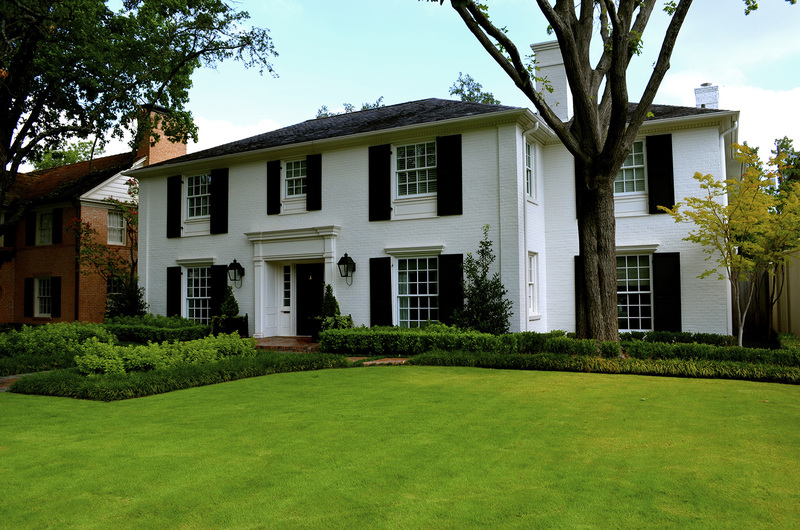 Contact us today for knowledgeable, experienced, and competent general contracting services.